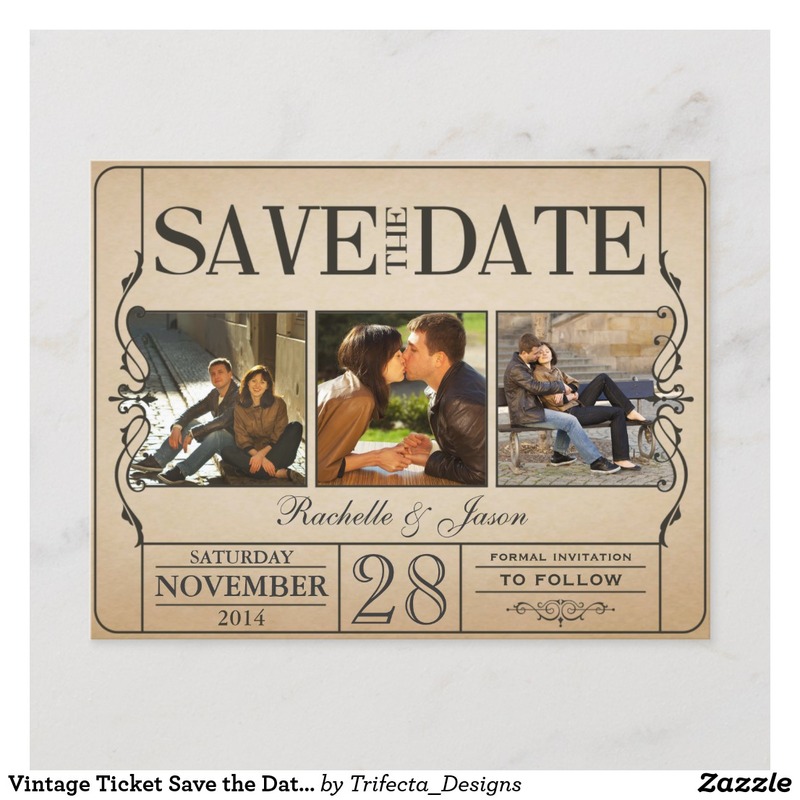 Announce your wedding date in style with these elegant & unique, Art Deco era inspired wedding "Save the Date" cards. 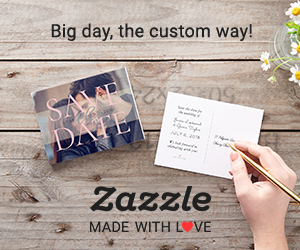 Each announcement template can be easily personalized to suit your needs. 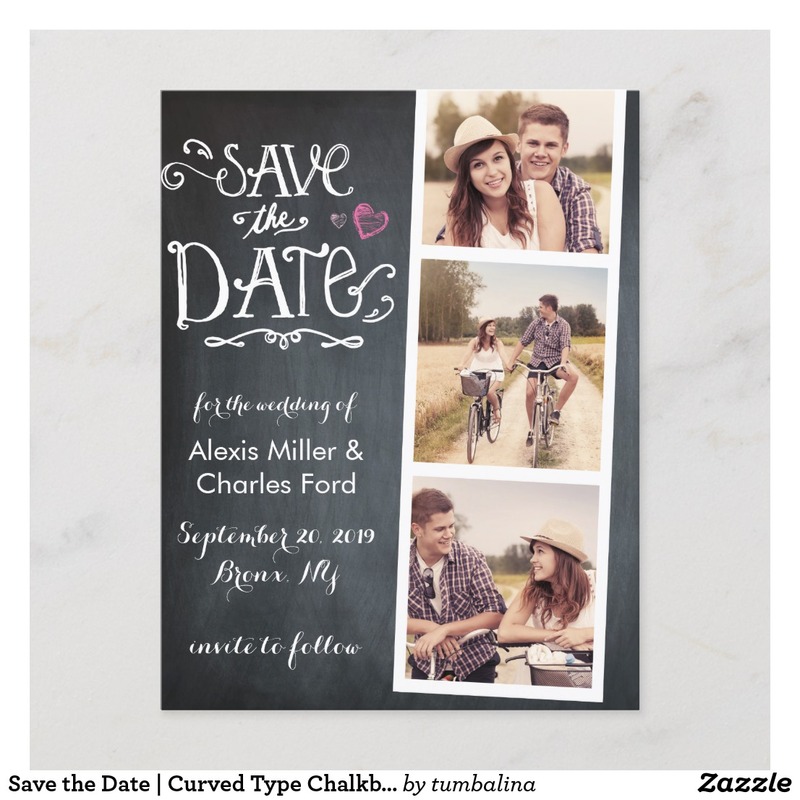 Create and personalize an exquisite "chalkboard typography" style wedding "Save the Date" card, your family and friends will love!